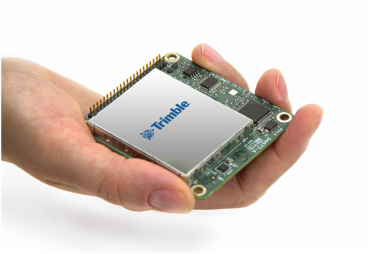 If you are already running a Trimble shop, and have Trimble Business Center, Trimble Software, Trimble GPS, Etc. 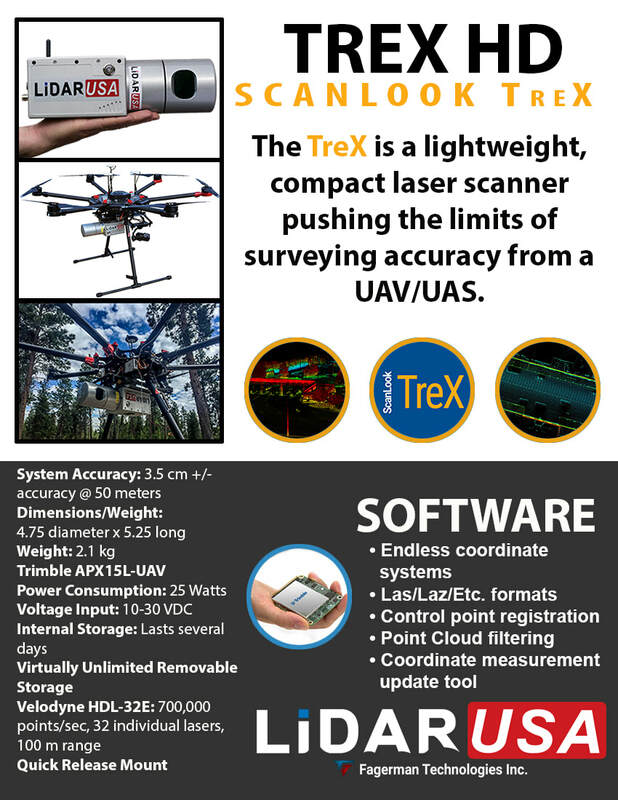 ​Then the ScanLook TreX is for you! 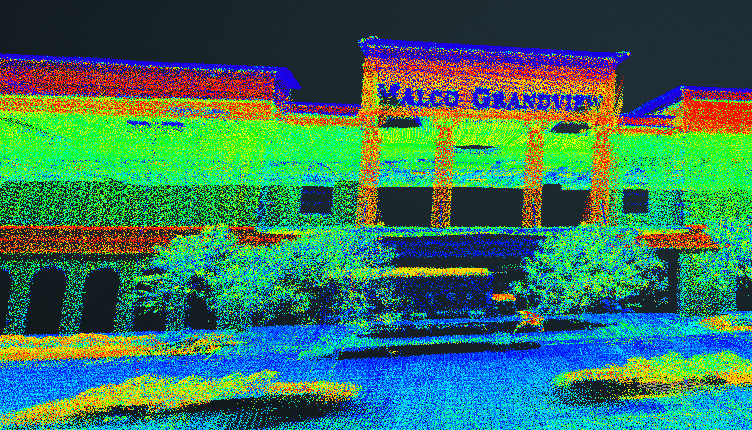 We also integrate with the AP15, AP20, AP40, AP50, and AP60. 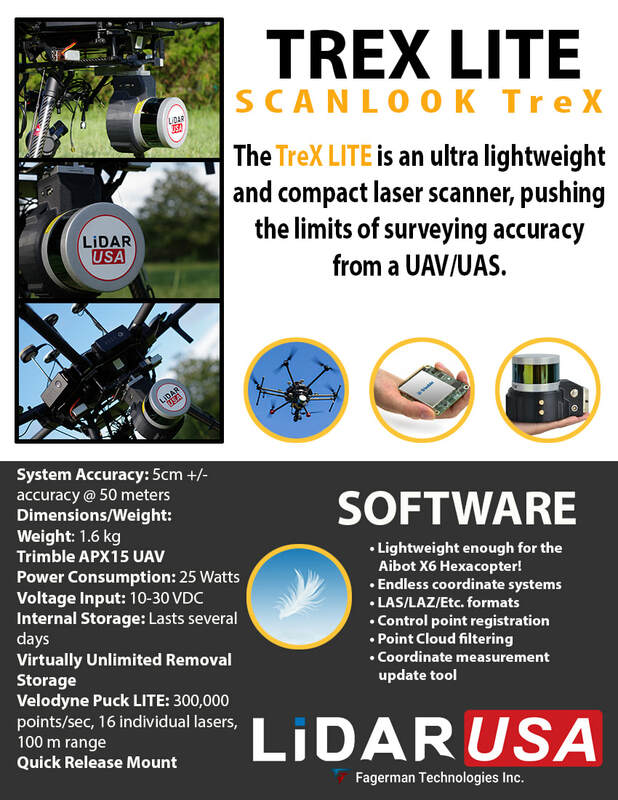 "ScanLook Trex allowed me to use our existing Trimble Software... it fit in great with our workflow with minimal software learning curves." 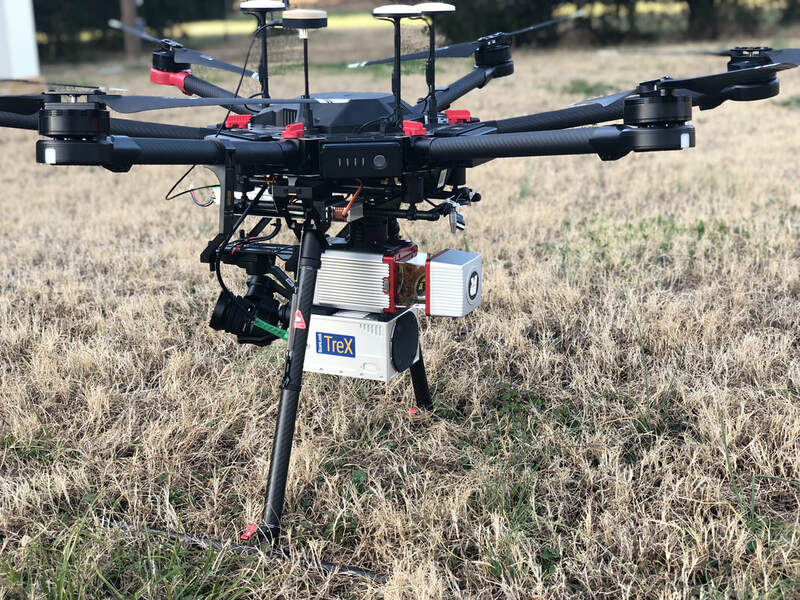 Light enough for the ​Aibot X6 hexacopter! 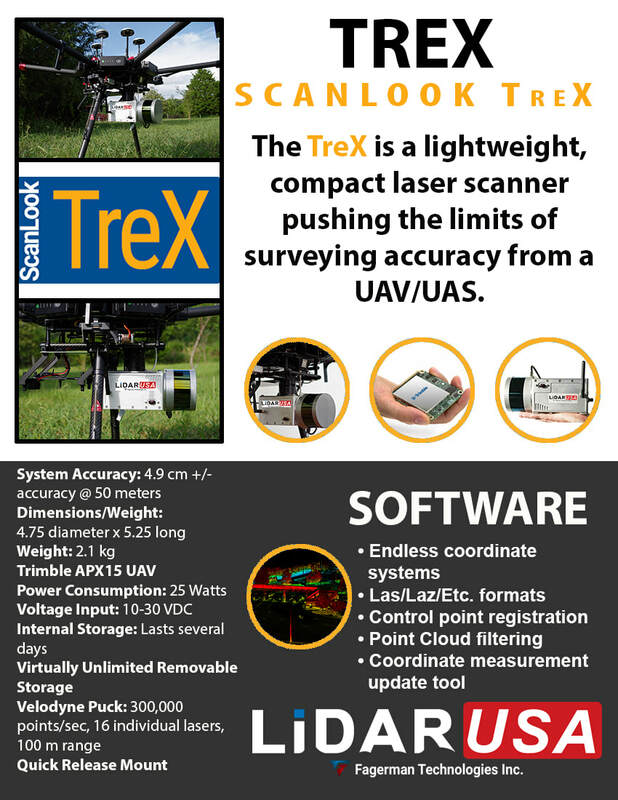 "The APX-15 UAV is tailored specifically for addressing the needs of small, light UAVs"
For More Info on the ScanLook TreX systems?